Our new tablet based reporting and tracking system makes job updates fast and easy, for the information you need. Forget the problems and lag times of customer reports built with paper forms and manual data entry. 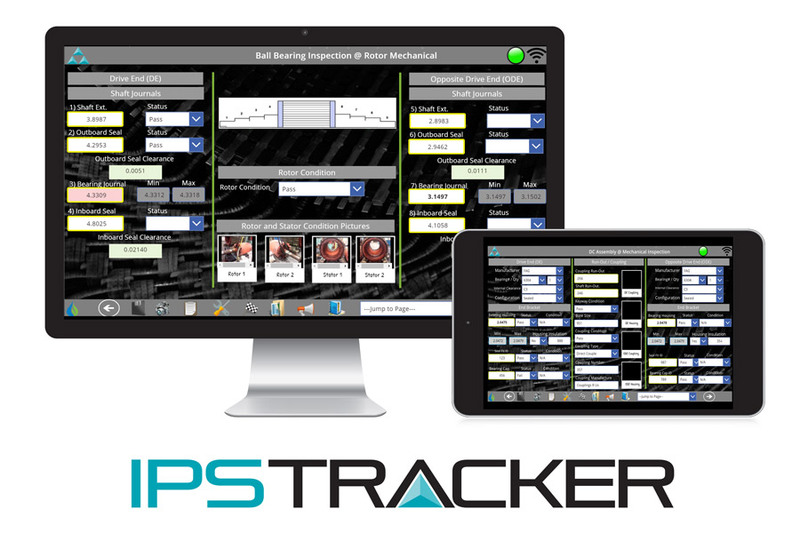 IPS Tracker gives you real-time updates on your motor and generator repair, from “as received” to “as shipped” and all points in between. IPS Tracker eliminates paper reporting. Our technicians use tablets on the shop floor to document repairs and add images in real time, which are automatically uploaded and distributed. Reporting is easier which makes tracking more accurate.